RONAN — Clara Jane Kaileen Howard was born Sept. 27, 2016, at St. Luke Community Hospital. 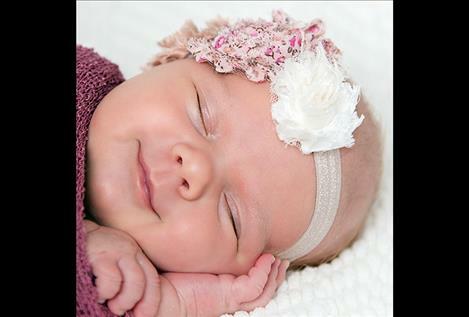 She weighed 8 pounds, 8 ounces and joins siblings Robbie Dazzie and Liam Howard of Dixon Agency. Parents are Robert Howard and Susette Rossbach of Dixon Agency. Paternal grandparents are Angela and Mark Mock of Polson. Maternal grandparents are Cavey Abby Rossbach of Dixon Agency and Sarah Wahl of Arlee. POLSON — Jackson and Riley Bontadelli are excited to announce the birth of brother, Elliott Richard Bontadelli. He was born Oct. 21, 2016, at the Nesting Place in Providence St. Joseph Medical Center. He was 19 and three-quarter inches long and weighed 7 pounds, 6 ounces. Elliott’s parents are Rebecca and Anthony Bontadelli of Polson. Maternal grandparent is Sue Tressel and maternal great-grandparent is Hilma Farmer. Paternal grandparents are Jeannie Tiemann and Gin and Rich Bontadelli and paternal great-grandparent is Don Barker. 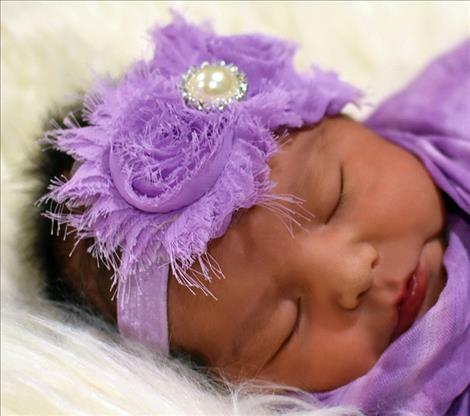 RONAN — DrewAnna Rose Adams was born Oct. 10, 2016, at St. Luke Community Hospital. She weighed 6 pounds and joins siblings Deacon, Delilah and Dalton. 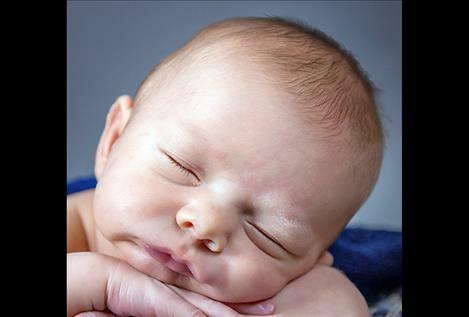 Parents are Cody Adams and Rose Garrison of Polson. 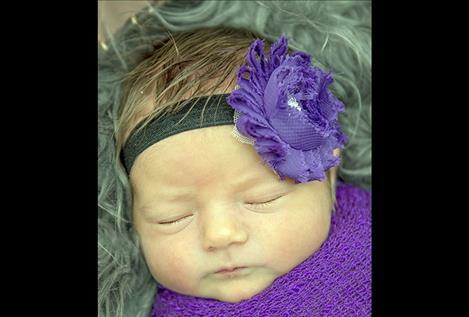 POLSON — Emberlynn Journey Rowell was born November 4, 2016 at the Nesting Place in Providence St. Joseph Medical Center. 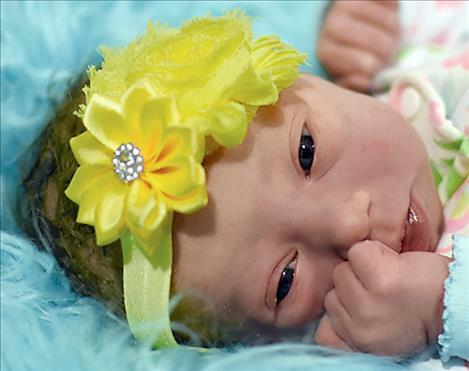 She was 19 and one-half inches long and weighed 7 pounds, 15 ounces. Emberlynn’s mother is Stephanie Rowell of Polson. Maternal grandparents are Melanie and Leon Rowell. POLSON —Kingslee Kane Eastman-Henifin was born Oct. 15, 2016, at the Nesting Place in Providence St. Joseph Medical Center. He was 21 inches long and weighed 8 pounds. Kingslee’s parents are Ashley Eastman and Tyler Henifin of Ronan. Maternal grandparents are Angie and Dan Shepardson and maternal great-grandparents are Monda Hudson, Zena Hyde and Chris Shepardson. Paternal grandparents are Nikki Steffensmier and Preston Henifin and paternal great-grandparents are Fran Steffensmier and Kent Walker and Mindy and Wayne Henifin. 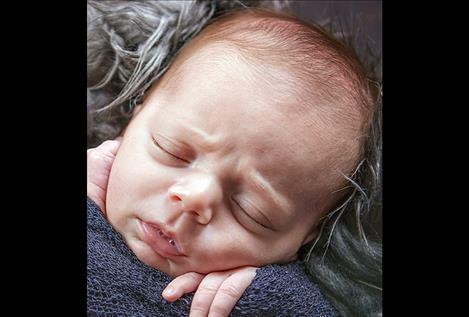 RONAN — Tyrone and Shalye would like to announce the arrival of their little sister, Khierani Vikennlei Moran. Khierani was born Oct. 24, 2016, at St. Luke Community Hospital and weighed 7 pounds, 5 ounces. Mother is Mandy Moran. Maternal grandparents are Bud and Audi Moran of Polson. POLSON — Tel Senecal is happy to announce the birth of sister, Rylie Brynn Senecal. 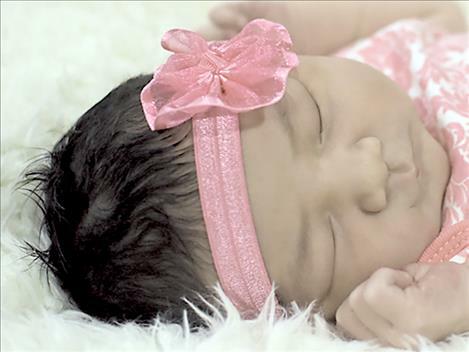 Rylie was born Oct. 17, 2016, at the Nesting Place in Providence St. Joseph Medical Center. She was 20 inches long and weighed 8 pounds, 4 ounces. Her parents are Sarah and Joshua Senecal of Ronan. Maternal grandparents are Sandy and Mike Krantz and great-grandparent is Bonnie Krantz. Paternal grandparents are Jeanne and Dan Senecal. POLSON — Zon Grayson Lloyd was born Oct. 31, 2016, at the Nesting Place in Providence St. Joseph Medical Center. 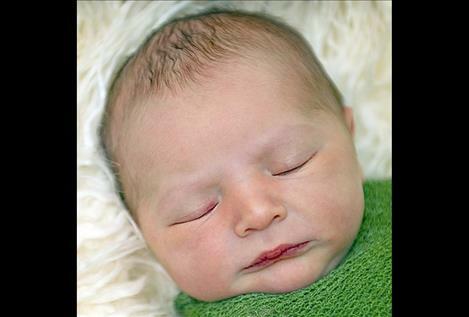 He was 19 and one-half inches long and weighed 8 pounds, 6 ounces. Zon’s parents are Kira and Logan Lloyd of Ronan. Paternal grandparents are Angel and Dale Lloyd and Connie Parker. Paternal greatgrandparents are Martha and Zon Lloyd. RONAN — Wyatt Wesley Thomas was born Oct. 27, 2016, at St. Luke Community Hospital. 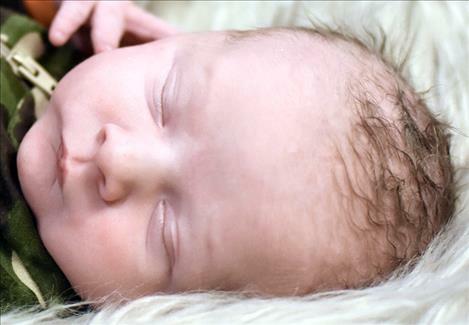 Wyatt weighed 6 pounds, 14 ounces and joins siblings Austin, Connor and Noah. Parents are Wes and Julie Thomas of Ronan.